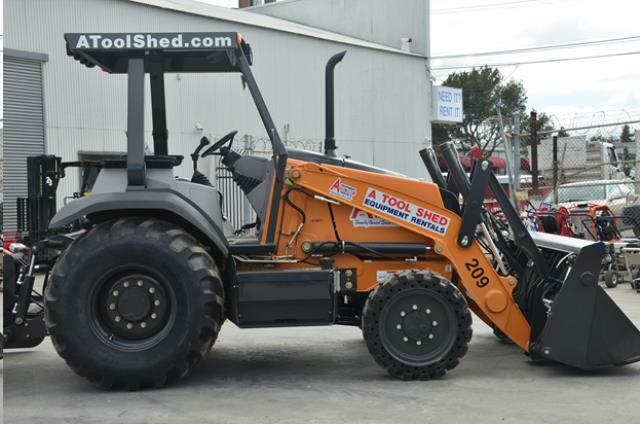 When comparing prices on 4 x 4 loader and tractor rentals in San Jose, Morgan Hill and Santa Cruz, ask about sales tax and environmental fees. Bucket Lifting Capacity 6,500 Lbs. 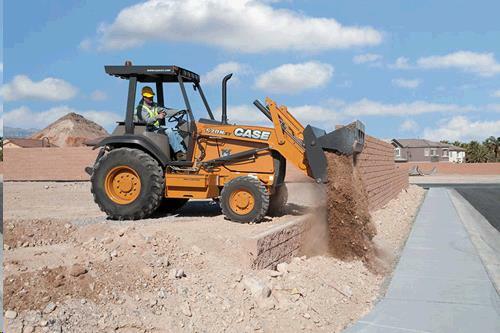 Bucket Dump Clearance 9' 8"
Rental rates do not include fuel, Delivery Fees May Apply. Approved Credit Card Required for Deposit. 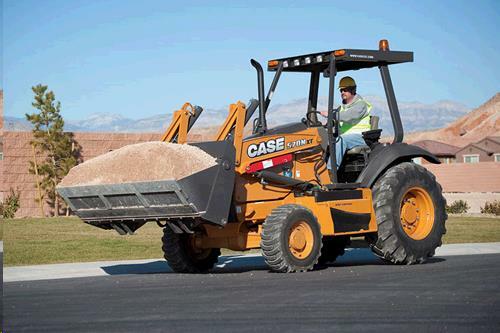 * Please call us for any questions on our 4x4 case tractor loader 4in1 bucket rentals in San Jose, Campbell, Salinas, Santa Cruz, Watsonville, Morgan Hill, Hollister, Santa Clara, Gilroy, Milpitas Sunnyvale, Fremont, Salinas, the Greater Bay Area and the Monterey Peninsula.